Saigon Children’s Charity CIO (saigonchildren) was founded in 1992 to help disadvantaged Vietnamese children to get an education and a fairer start in life. 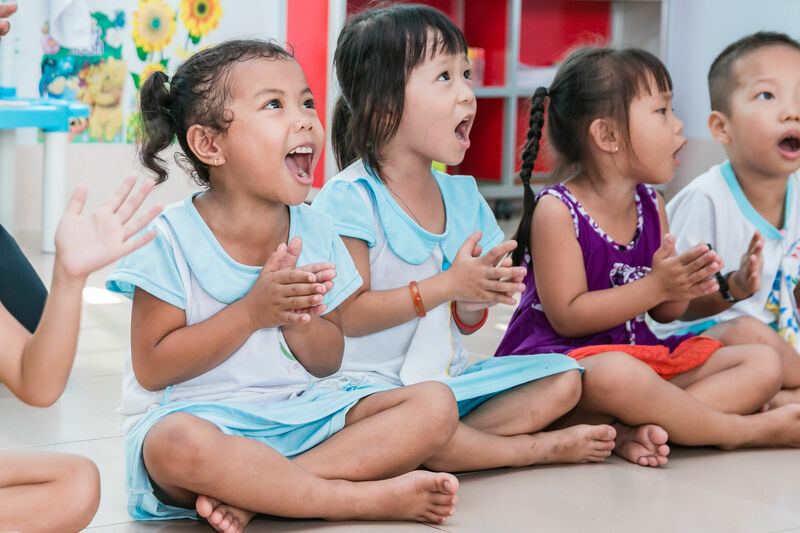 saigonchildren works exclusively in Vietnam and is committed to overcoming barriers to education for children, including poverty, geography, knowledge and disability. Saigon Children's Charity CIO has partnered with Give Lively to securely process your online donation. This transaction will appear on your credit card statement as "Saigon Children's Charity CIO". This transaction is subject to Give Lively's Terms and Privacy.